Another weird one. 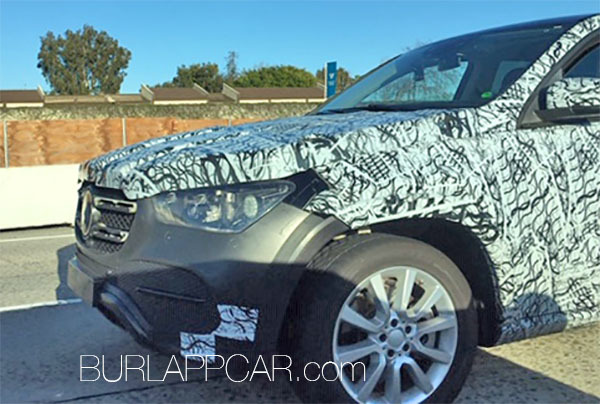 As this looks a lot like a camouflaged new Mercedes GLE Class. But the front end lights are not the same. And why so much camouflage on a car everyone has already seen? It does have the same weird flap on the rear bumper. Again, not really sure what this is. 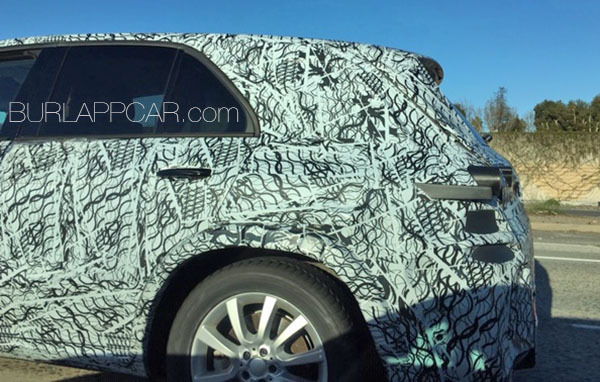 Unless a plug-in Hybrid version of the new GLE? 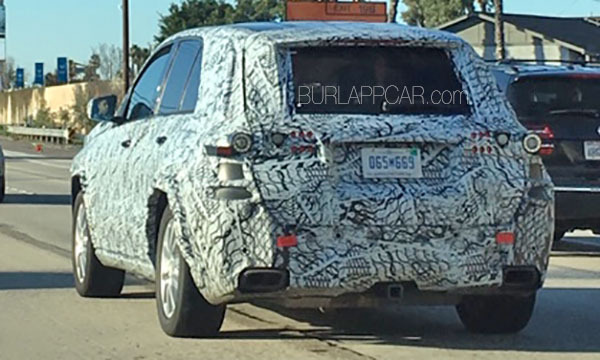 Or a shorter 5 seater version of the upcoming GLS?? 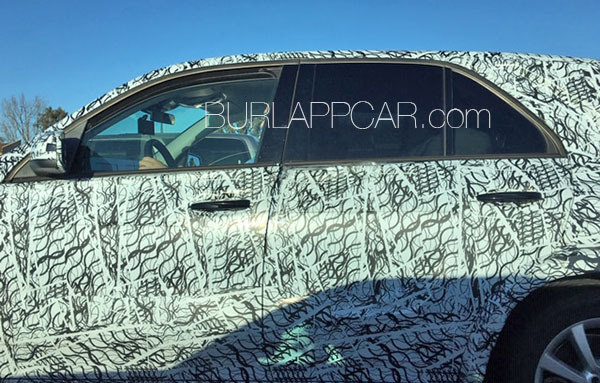 Lol that already exists: it’s called the GLE.